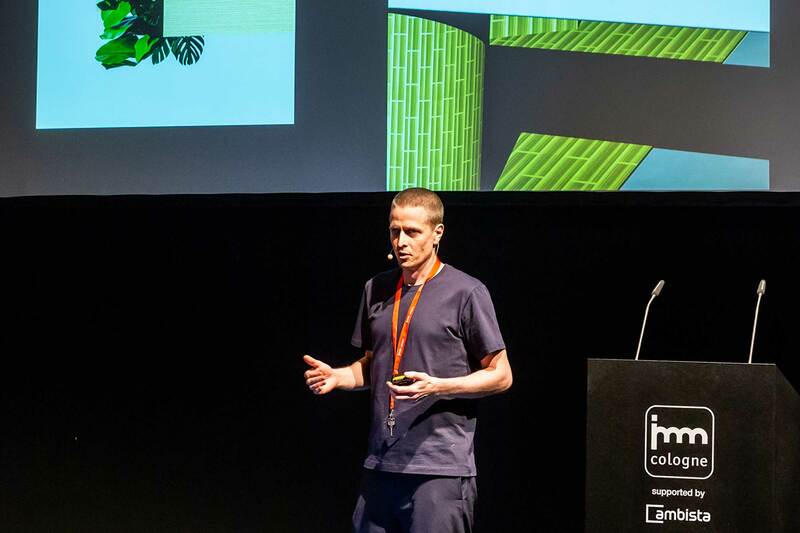 This is where any company with an architecture-related product range for bathrooms, walls, floors, lighting or smart home solutions exhibits: hosted every two years, Pure Architects provides exhibitors with a spectacular stage for innovative home living concepts. 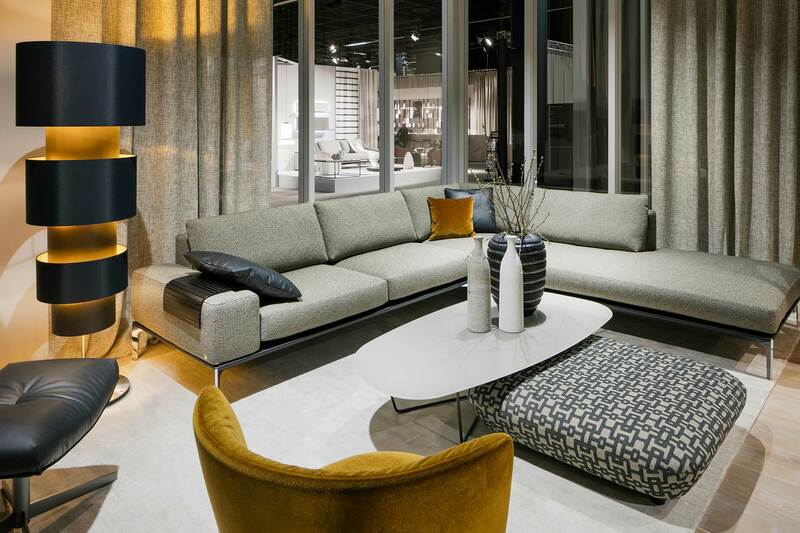 Creatives, interior designers and architects head here to source inspiration for future projects. 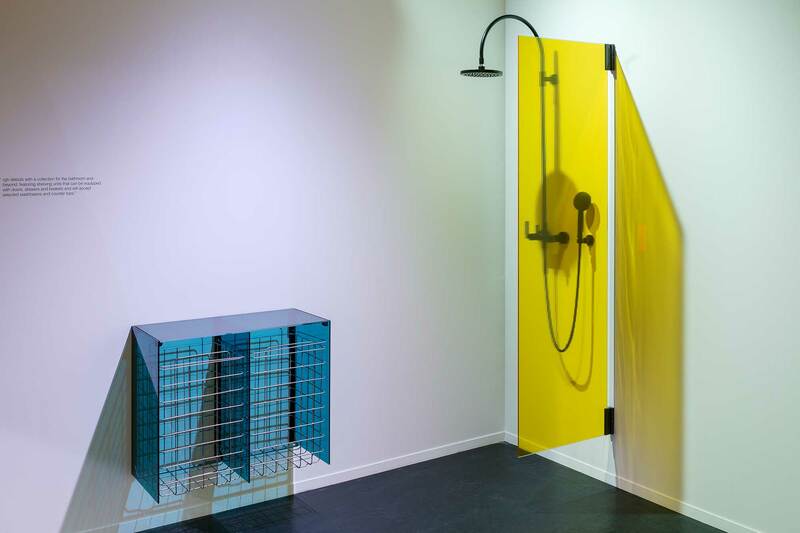 The standout highlight of this trade fair format is the exclusive bathroom exhibition. 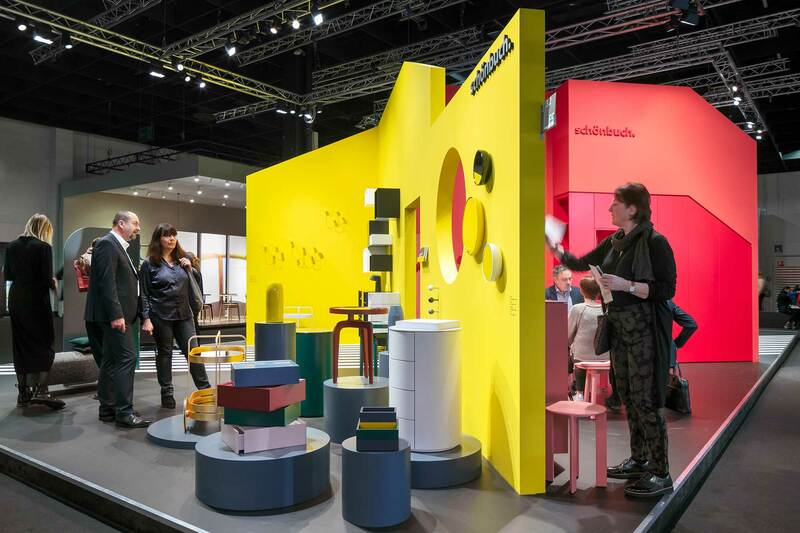 Exhibiting at imm cologne achieves results: 1,158 exhibitors from 52 countries exhibited at imm cologne in 2019. 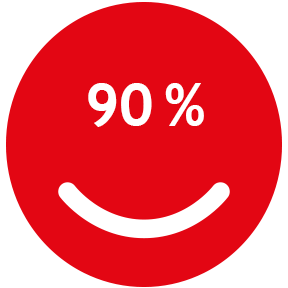 An impressive 90 % of them were satisfied or very satisfied with the degree to which their objectives were achieved. And a considerable 92 % would recommend the interior business event. 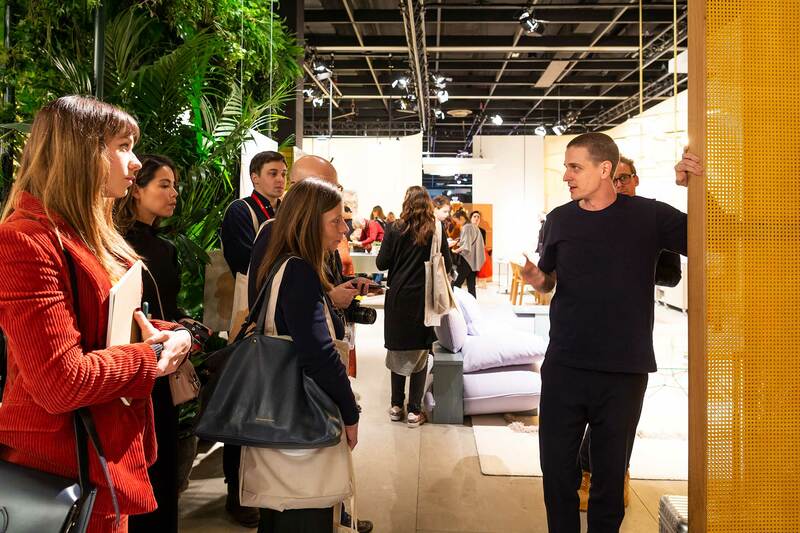 There’s simply no denying it: imm cologne 2020 is the place to be for exhibitors that want to inspire the global design scene. 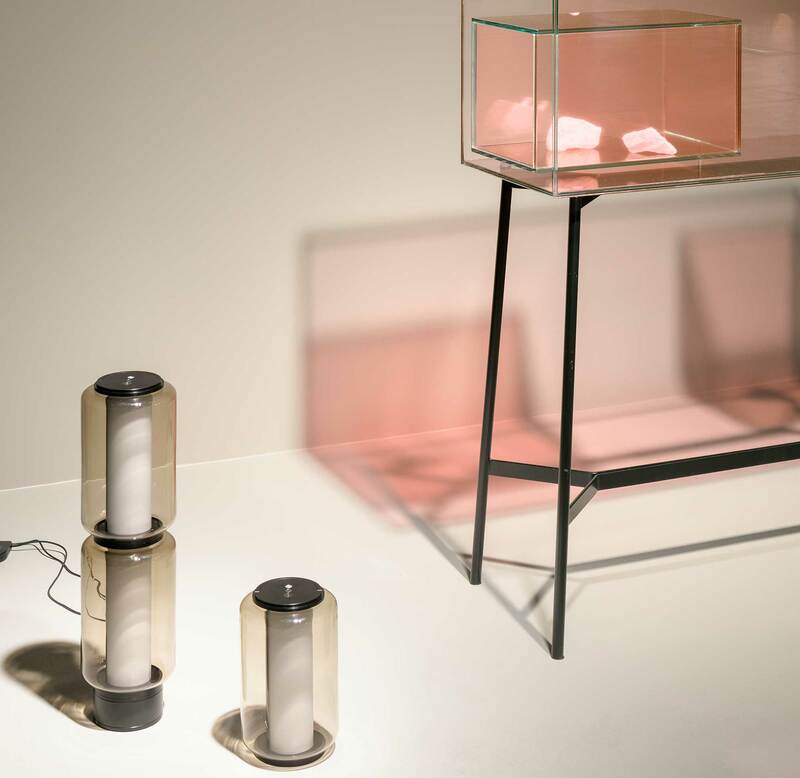 Source: Koelnmesse GmbH / Exhibitor survey at imm cologne 2019, carried out by an independent market research institute. 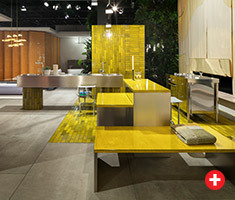 interior moments for the international industry: the visitors. 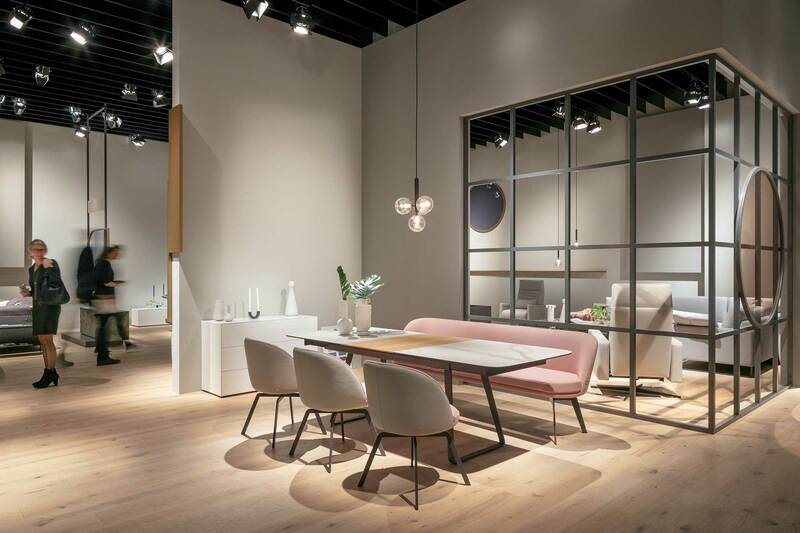 Interior designers, interior architects, architects, retailers and wholesalers, the specialised trades, property developers and purchasing associations: whatever your target group, the who’s who of the interior design scene meet in Cologne right at the start of the year. 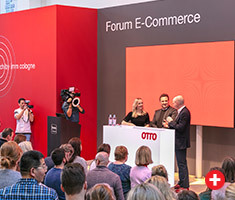 Decision makers, the most important multipliers and opinion leaders will all be at the event: 95 % of trade visitors are satisfied with imm cologne, and 88 % would recommend attending. 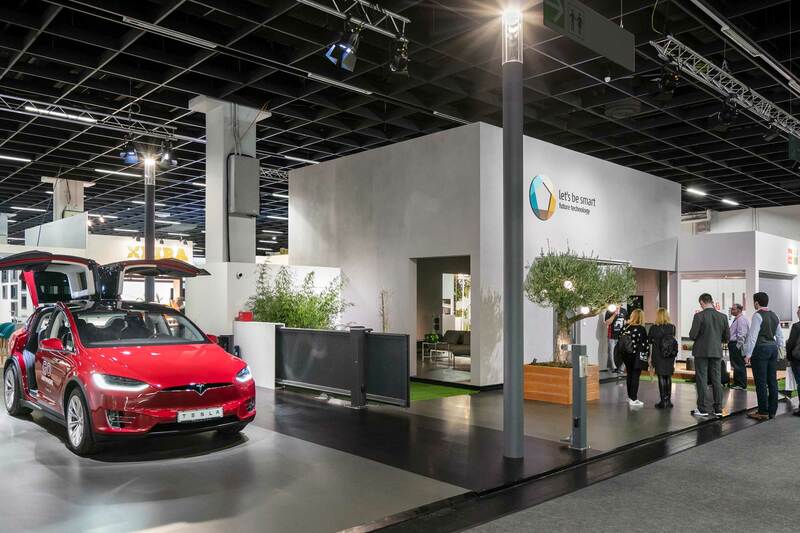 Source: Koelnmesse GmbH / Visitor survey at imm cologne 2019, carried out by an independent market research institute. 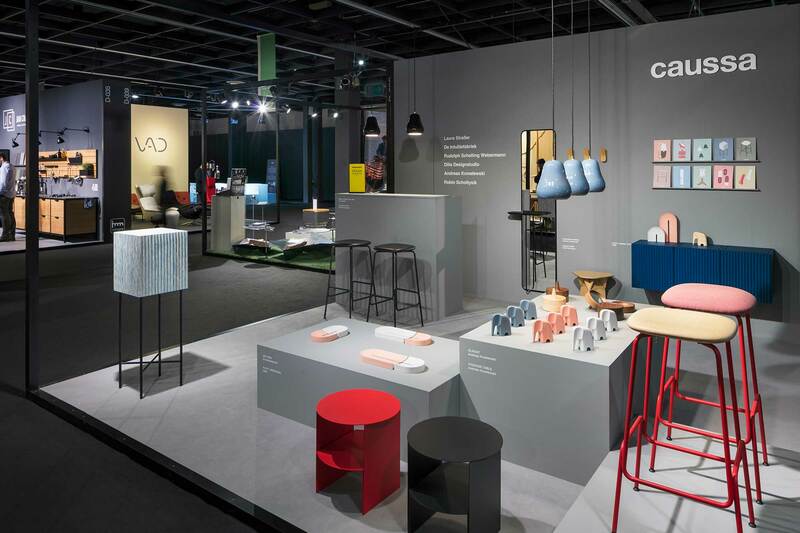 No other trade fair provides such a comprehensive, concise and clearly structured overview of the international world of interior design. From living rooms to bathrooms, from entry-level to high-end. 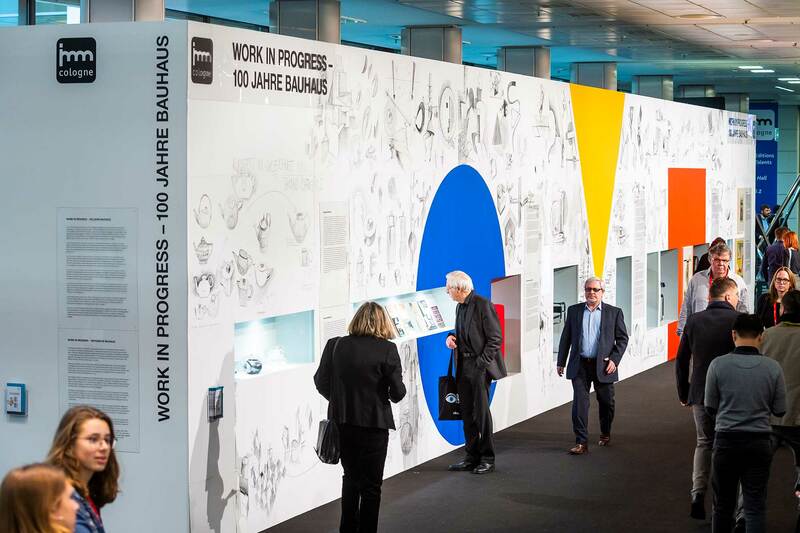 The exhibition’s structure for 2020 will be adapted to meet market needs even more closely. With these changes, exhibitors will be able to generate high-quality contacts among their target groups and inform visitors efficiently. 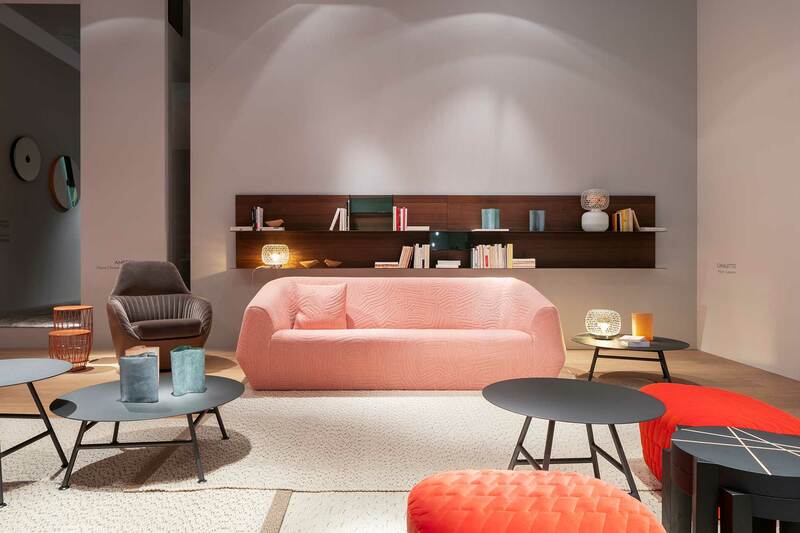 Holistic interior philosophies by major design brands. 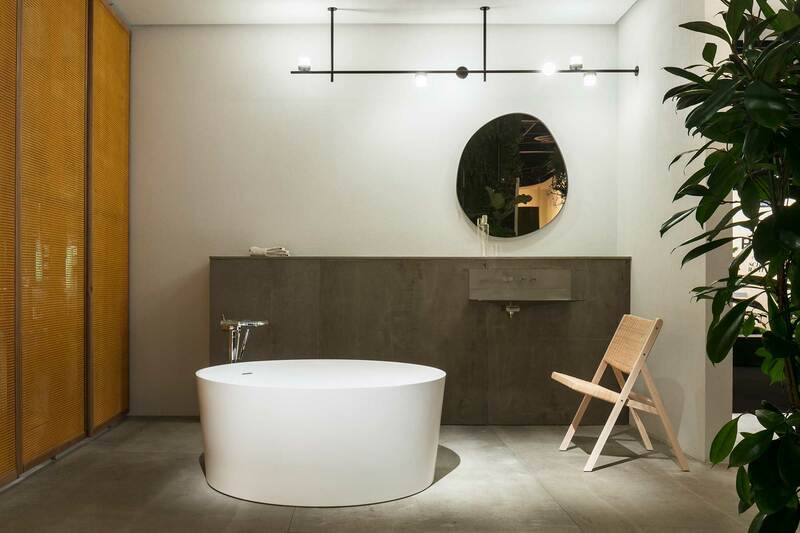 Holistic interior and furnishing concepts for the bathroom, walls, floors, lighting, Smart Home. 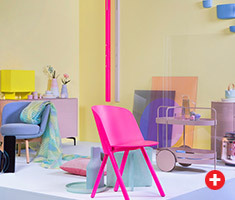 Innovative interior and luminaire design, product concepts with special-edition character, Das Haus – Interiors on Stage. 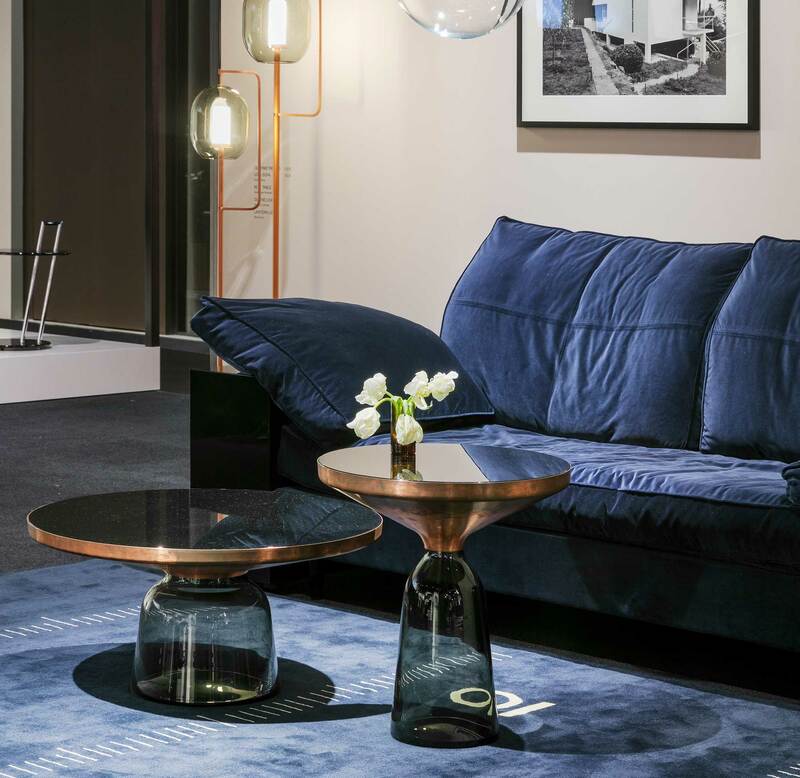 Modern furniture for sophisticated comfort – inspiration for lifestyle-oriented interiors: suites, armchairs, divans, standalone sofas, convertible couches, bedroom and dining room furniture. 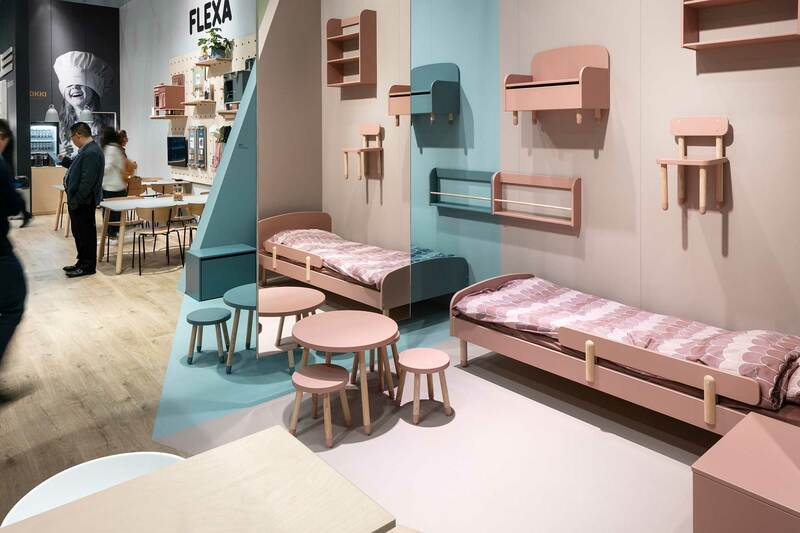 Clever furniture for young lifestyles – Home Settings focuses on ready-to-go furniture: suites, armchairs, divans, standalone sofas, convertible couches, bedroom and dining room furniture. 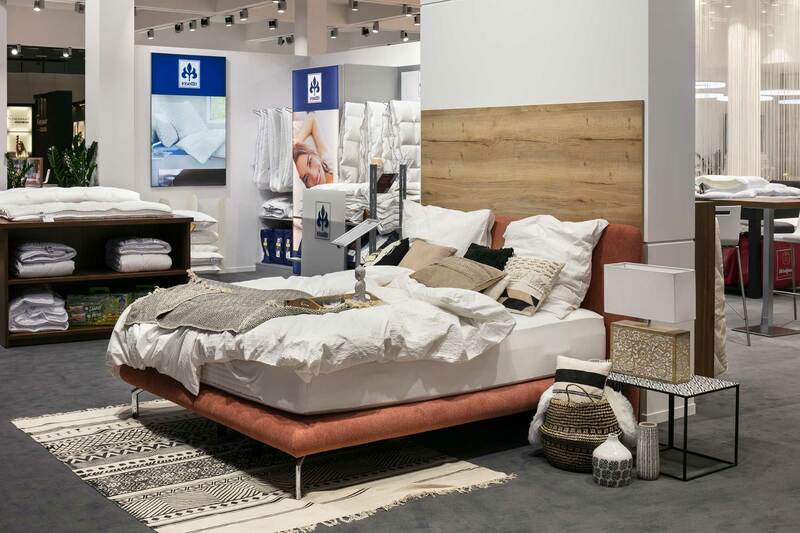 The whole world of sleep: the mattresses and sleep systems, box-spring beds and water beds in the interior world of Home Sleep provide innovative sleeping comfort. Simply click the interactive hall plan. 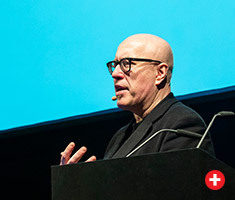 “Future of Living” is the central theme for the extensive programme of events lined up for imm cologne: highlights such as “Das Haus – Interiors on Stage” and the “Pure Talents Contest” will present exciting, innovative and unique insights into tomorrow’s interior design and make the trade fair the place to be for the interior design industry. 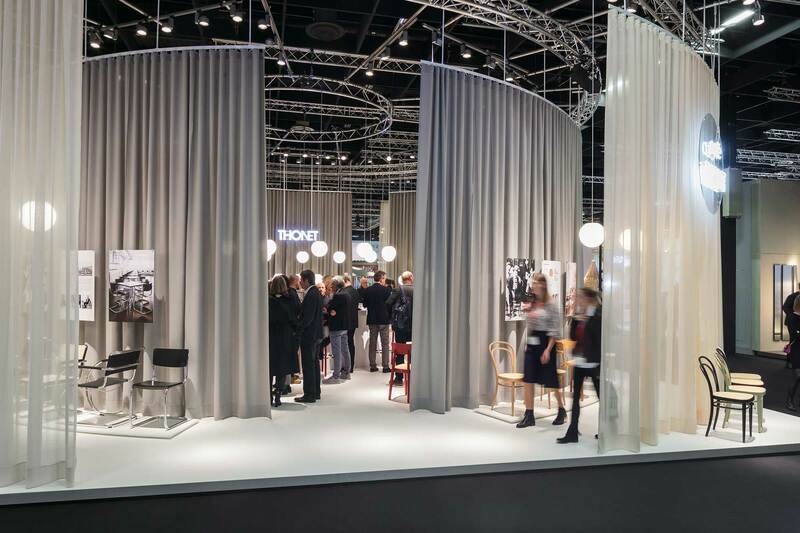 interior moments that you can’t afford to miss: the benefits imm cologne offers you. 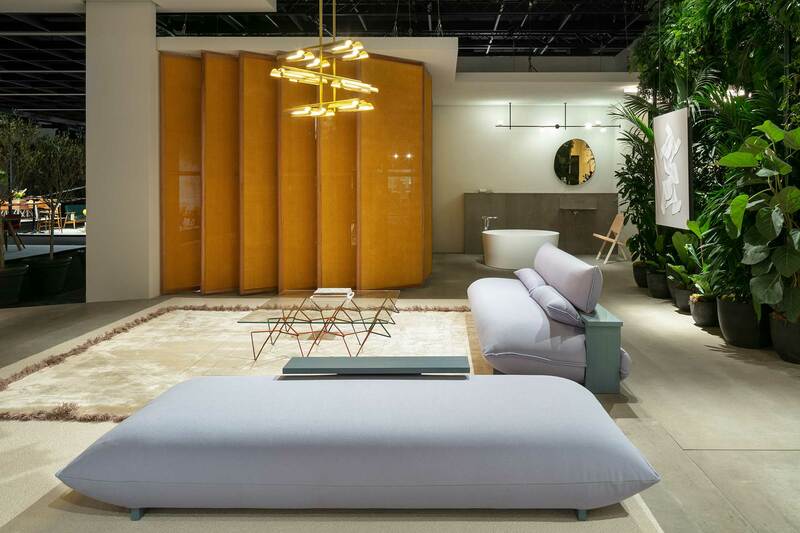 imm cologne will kick-start the 2020 interior design season. It’s where the entire international industry gathers to launch a successful new year. 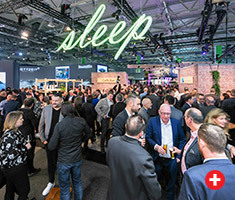 The unique diversity of product worlds and furnishing styles finds an audience of key industry players from global markets at imm cologne. 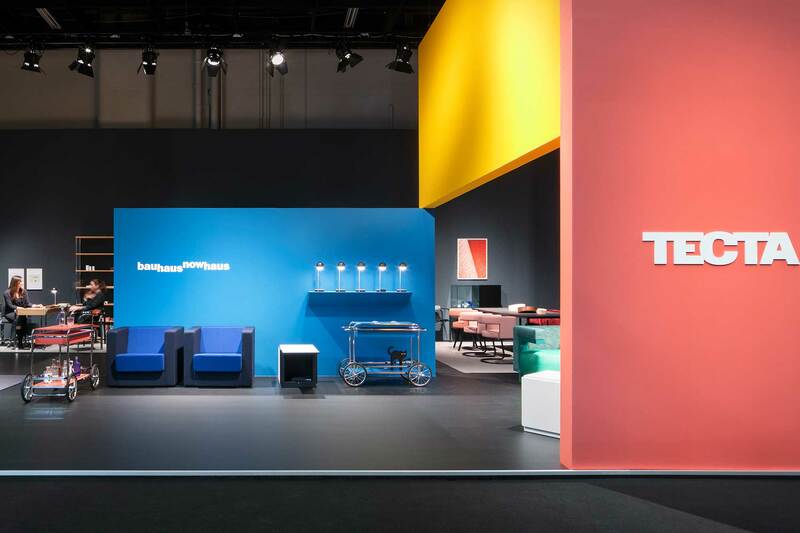 Spectacular events and exclusive formats ensure high-quality trade visitors and transform imm cologne into an international hotspot. 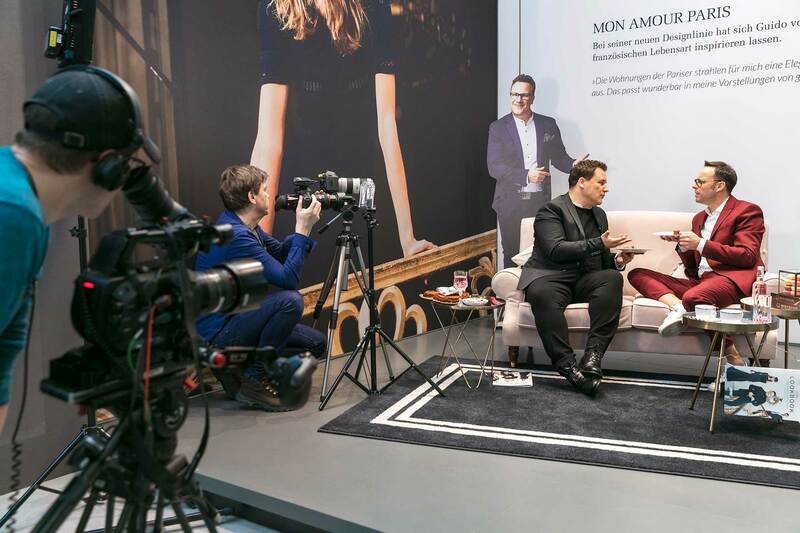 You can reach an international trade audience and thousands of end consumers on the public days in Cologne. Key multipliers will communicate your interior moments to the whole world. 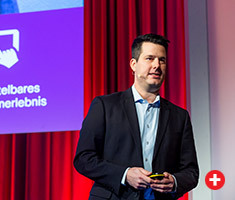 Newspapers, TV and radio, bloggers and social media influencers report from Cologne. 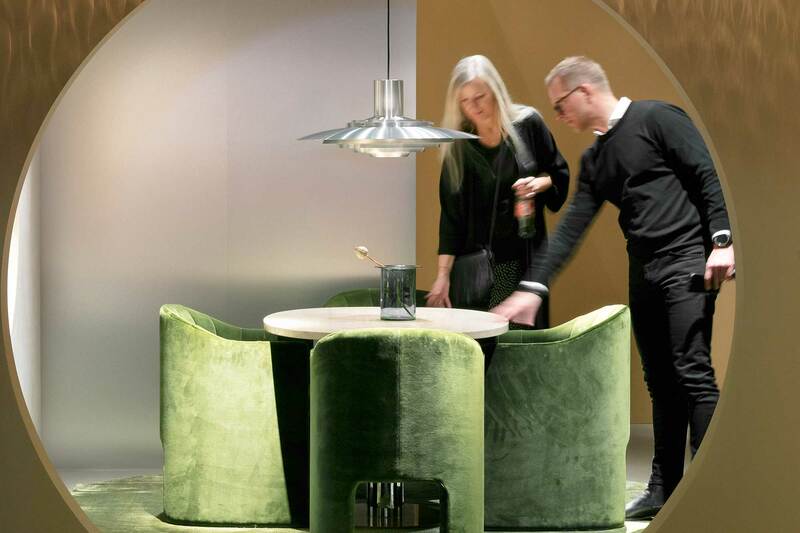 Create and experience your interior moments at imm cologne 2020 – we look forward to seeing you there! 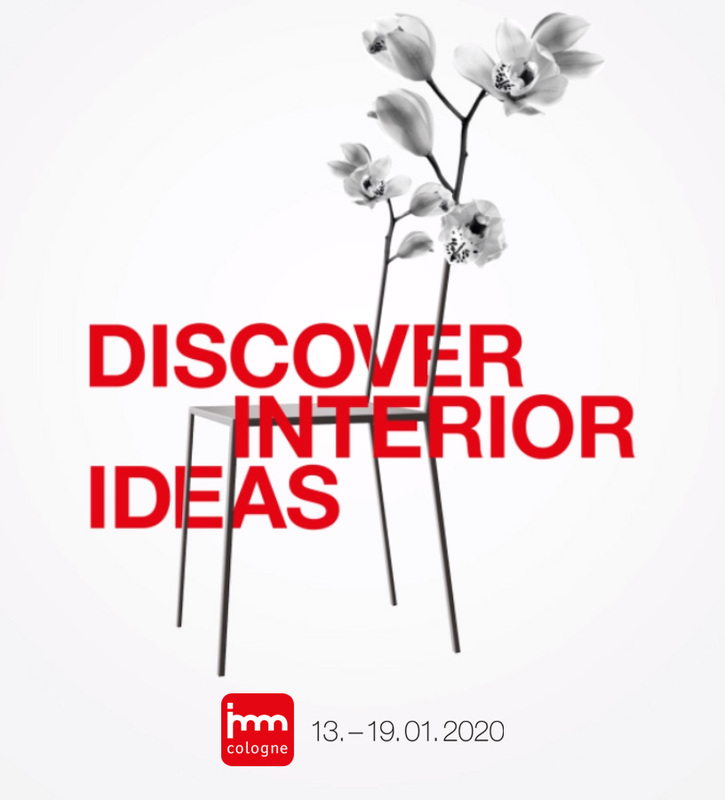 We are interested in exhibiting at imm cologne 2020. Please don't hesitate to contact us. We will be happy to advise you. Yes, I have read and accepted the Koelnmesse data protection notice.